Mr. Rapchak has served as Music Director of the Northbrook Symphony since 2001, during which time he presented a wide variety of first Chicago-area performances, including the Symphony No. 2 and Michelangelo Suite of Shostakovich, Delius' Appalachia, the B minor Piano Concerto of Hummel and Strauss' Panathenaenzug. 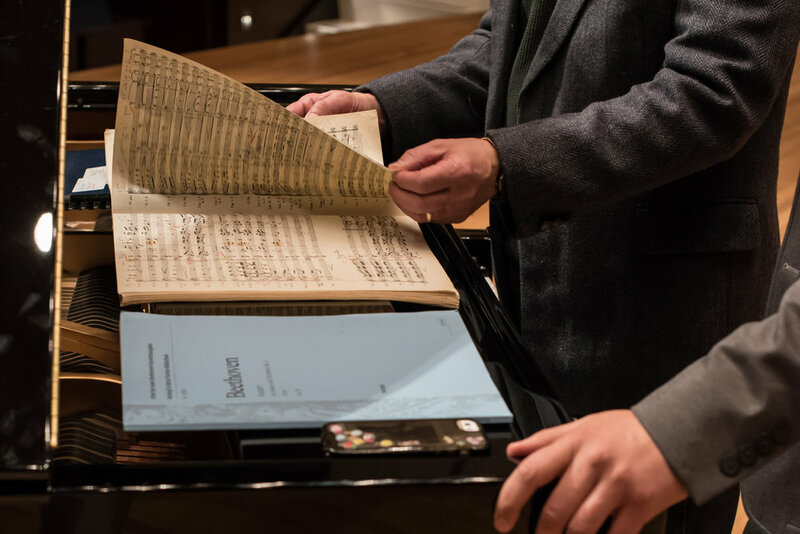 Mr. Rapchak created the multi-year initiative "In Mahler's Shadow," conducting Chicago-area premieres of major symphonies by Franz Schmidt, Hans Rott, and Josef Forster (North American premiere), all friends and colleagues of Gustav Mahler. 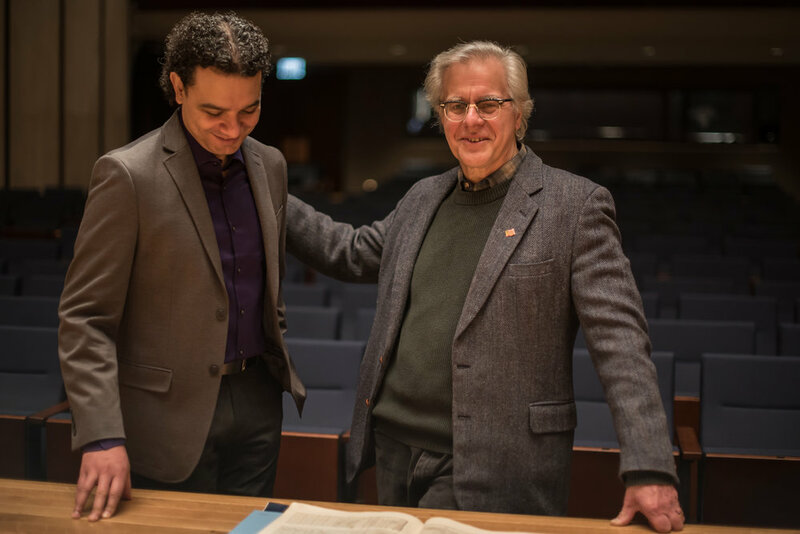 "Since he joined the Northbrook Symphony in 2002, Mina Zikri's superb talent and commitment has played a major role in the raising of artistic standards within the ensemble," Mr. Rapchak commented. "I have often remarked that when I decided to leave Northbrook Symphony, Mina would be the obvious and inevitable choice as my successor. I am confident that the Northbrook Symphony will now continue under the most capable and committed leadership possible." Mr. Rapchak will conduct the remaining three concerts of the season -- his final concert is May 5 -- all held at the Sheely Center for the Performing Arts (2300 Shermer Rd., Northbrook). The Symphony will also host a benefit in late May at Sunset Ridge Country Club (2100 Sunset Ridge Rd., Northfield) to recognize Mr. Rapchak’s tenure and welcome Mr. Zikri. Maestro Zikri frequently travels as Assistant Conductor with the legendary pianist and conductor Daniel Barenboim and the West-Eastern Divan Orchestra on their annual tours to major music festivals and concert halls world-wide. 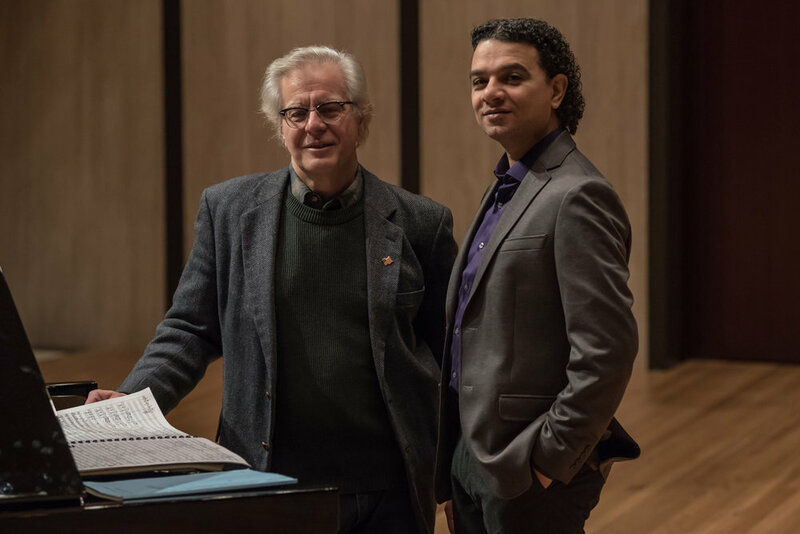 A member of the faculty of DePaul University Community Music Division, Maestro Zikri’s many career distinctions include his being named one of the twelve finalists in the 2007 Gustav Mahler International Conducting Competition, where he was chosen from 223 candidates from 40 countries. He has attended the American Academy of Conducting in Aspen, Colorado on a fellowship, and holds Bachelor’s and Master’s degrees from DePaul University, as well as a Performance Certificate in violin.